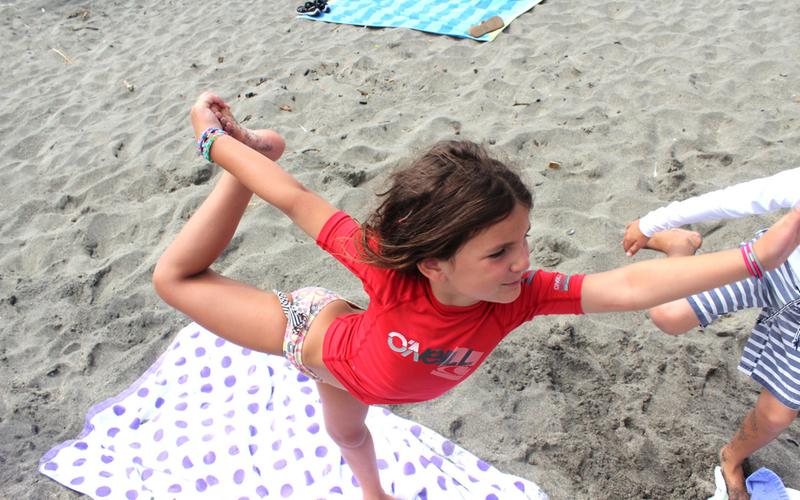 Yoga and surfing go together great with improving strength, flexibility and balance. They are also similar in ways for reaching a spiritual existence. Yoga can improve concentration, memory, sleep, your digestive system and your overall outlook of life. 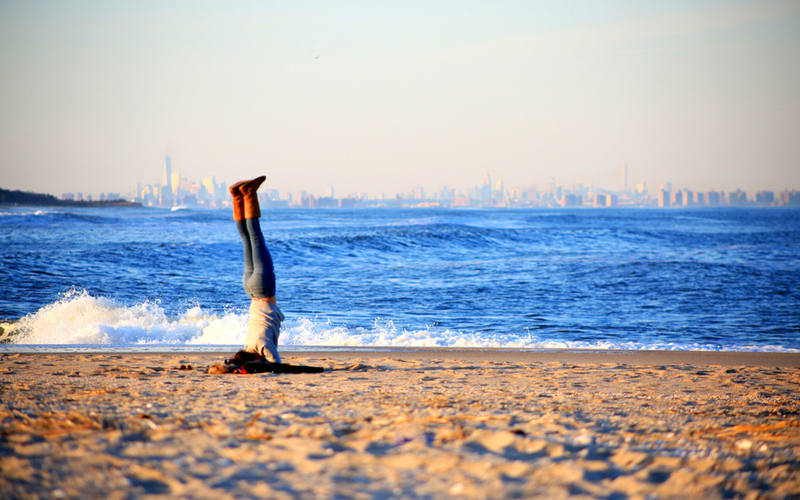 Yoga teaches us to breathe and will help us stay calm in stressful situations. When surfing, your mind and body have to be very poised. The ocean can change without warning causing panic and stress which leads to shortness of breathe. 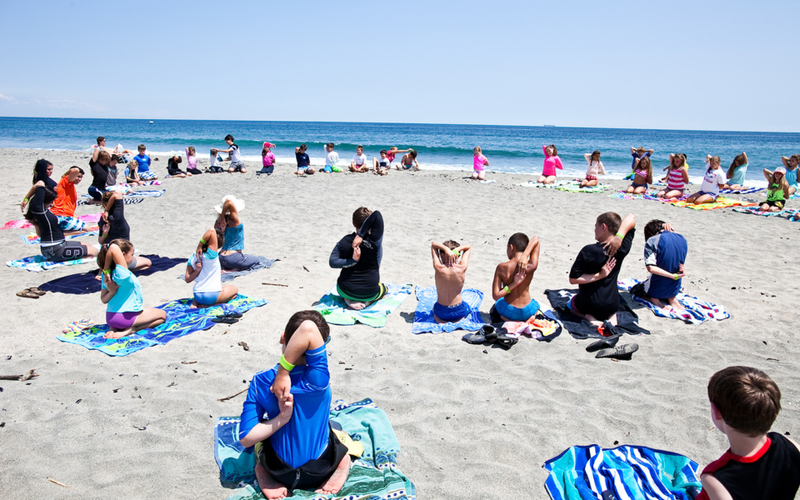 Summa Love includes yoga and ocean discussions with campers to help prepare them for any situation the ocean may bring. This can also help students remain calm in stressful situations in the future with not only in nature but also in life! 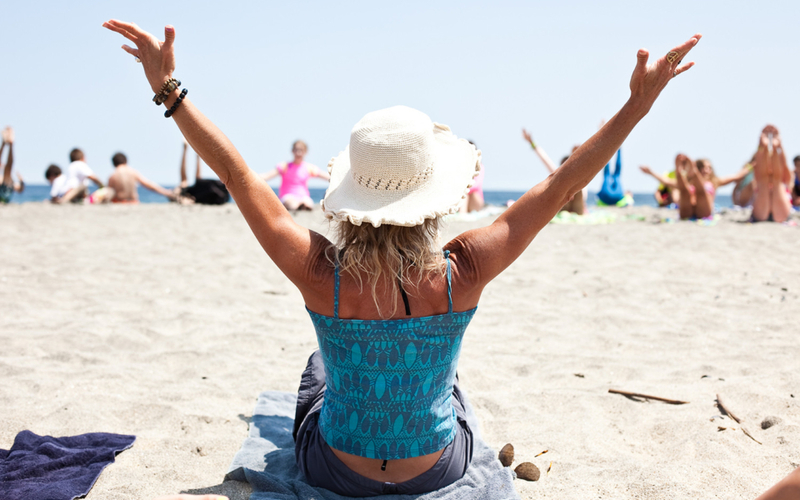 Our yoga instructors are Yoga Alliance Certified and also certified to teach yoga for kids. Every Monday and Friday in the beginning of camp, yoga is included for campers to get ready for the day. 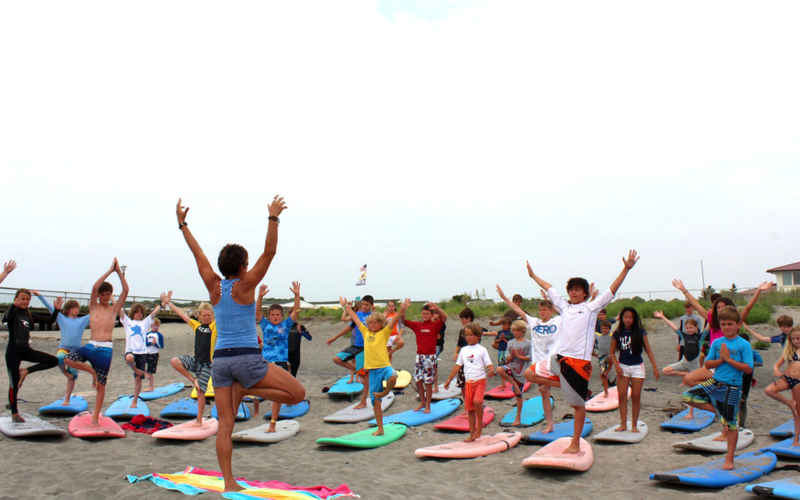 Instructors emphasizes balance, power and flexibility to help prepare the student mentally and physically for surfing. 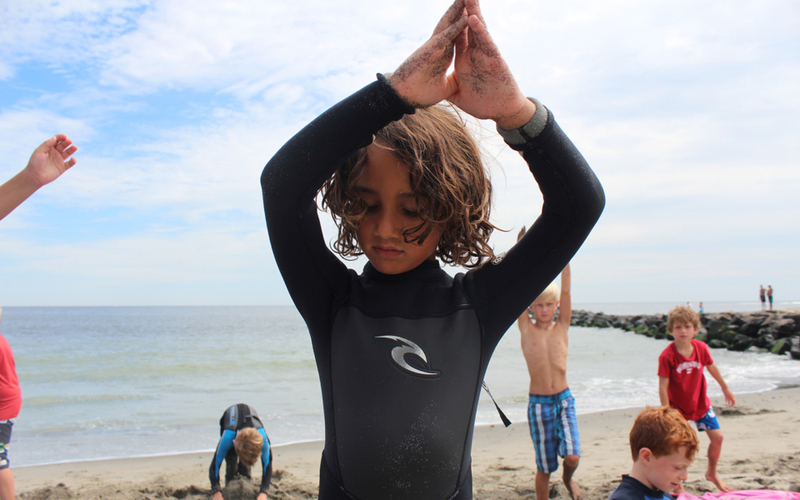 Yoga compliments all aspects of surfing that the student will gain before entering the ocean. Our yoga instructors teach physical yoga or otherwise known as Hatha yoga. This is mostly combining or uniting physical body postures(asanas) with pranayama (control of life force or breath) to ultimately achieve a meditative approach to a spiritual existence.